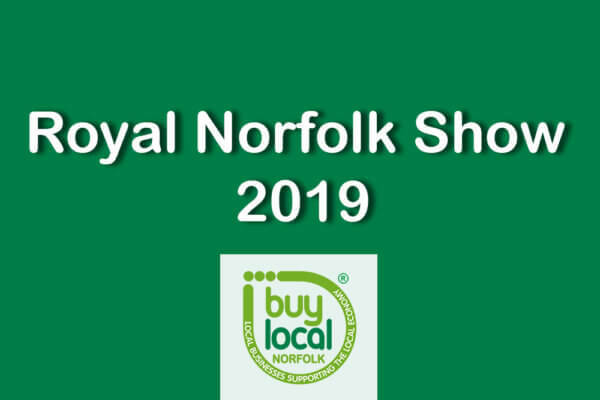 As you all know by now, we love going to the Norfolk Show. This year is going to be no different. We are very excited to have been able to secure a much larger stand than we have had previous years. We have booked a corner plot at the junction of Second Drive and Avenue 9. It’s not far from where we were last year, but closer to The Grand Ring. This will bring excellent footfall. As usual, we will have a marquee with a selection of stand options inside. New for this year we are excited to also be able to offer some outside exhibition space for those of you with bigger requirements or products more suited to being outside. We have standard spaces which we will list below. We are also happy to discuss any alternative requirements our members may need. If you would like a larger stand for yourself. Or, share a larger stand or outside space with other members feel free to get in touch with us and discuss your ideas! Please note: All bookings require a 20% deposit at time of booking. Full payment should be made by 15th June. If you are interested in exhibiting with us at the Royal Norfolk Show, please fill in the form below. 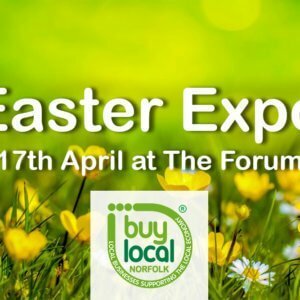 If you have any questions or queries, don’t hesitate to send us an email, info@buylocalnorfolk.org.uk, or give us a call on 01362 860096. Want to really stand out this year? We’ve got a fantastic member to member offer on exhibition kit for you!